It focuses a lot on the caffeine aspect of coffee, but it’s also got some good stuff about how coffee develops, and how it gets from the plant to your mug. If you want to see the process up-close, come on over and visit us. 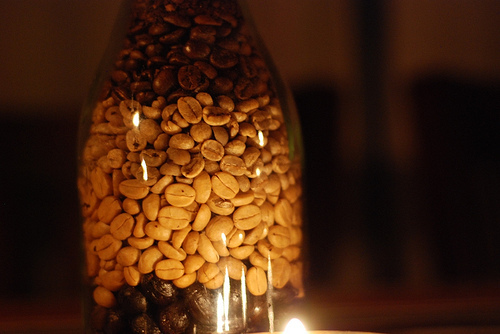 If you just can’t get enough, you can check out my extensive coffee picture collection on flickr. It’s about the only show in town here in Berlín de San Ramón, so there are a lot of pictures. I’ve also made a page on ryansitzman.com detailing the whole coffee farming and production process in pictures and words, so check that out here.